Redecorating your home is not only a fun thing to embark on, but it keeps your home from seeming boring to you, and the ones who live there. The way we design our homes has changed a lot over the years, and there is a lot we can do to enhance our home decor to really make it “pop” out. A simple remodel doesn’t ask much, whereas a smart home improvement comes at a price. And, what we are discussing in this article are the later ones. With that in mind, let’s see how you can add a smart and, of course, opulent touch to your home interior. TV has been a staple in most living rooms for decades. However, there has never been as much innovation in the display technology as it is nowadays. 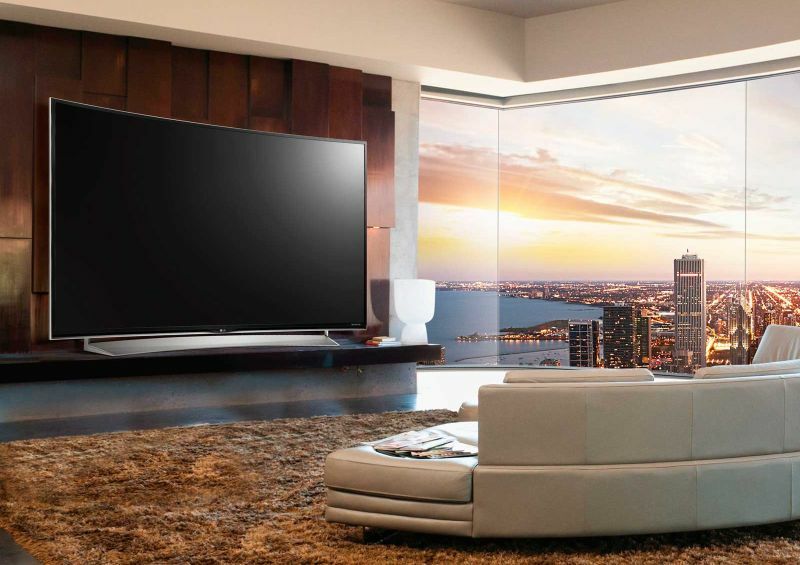 We see everything from TVs (as flat as a cell phone), to 4k and 8k display screens; and yes, even curved TVs complimenting the modern home decor. So, if you can afford it, go for a curved screen TV for your living room. These curved TVs offer a better viewing angle for almost everyone in the room; plus they are incredibly cool and sleek from the design perspective. Undoubtedly, they can instantly transform any room from average to a great one when we talk of interior design. It goes without saying that most people would love to have a fireplace in their homes. However, for those who live in an apartment building or in a home without a built-in chimney, that dream is just wishful thinking. Therefore, electric fireplaces can provide an amazing substitute that is just as good, if not better. 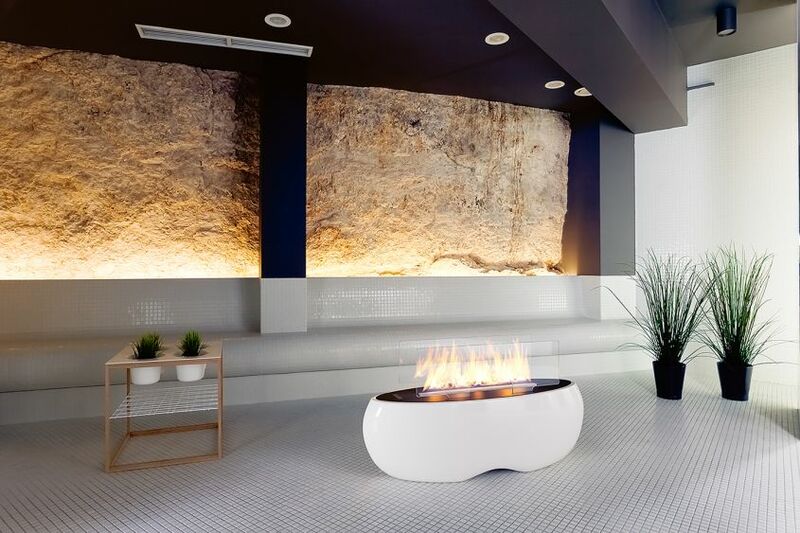 There are some truly amazing electric fireplaces out there that not only function extremely well but also look elegant. They give you the warmth and comfort that a traditional fireplace provides, while also being an attractive focal point in any room of your home. Color-changing light bulbs have the ability to take any room in your home to the next level. Whether you want to have some relaxing light in the bathroom or some alternating light colors for a party; color-changing light bulbs can make it happen. 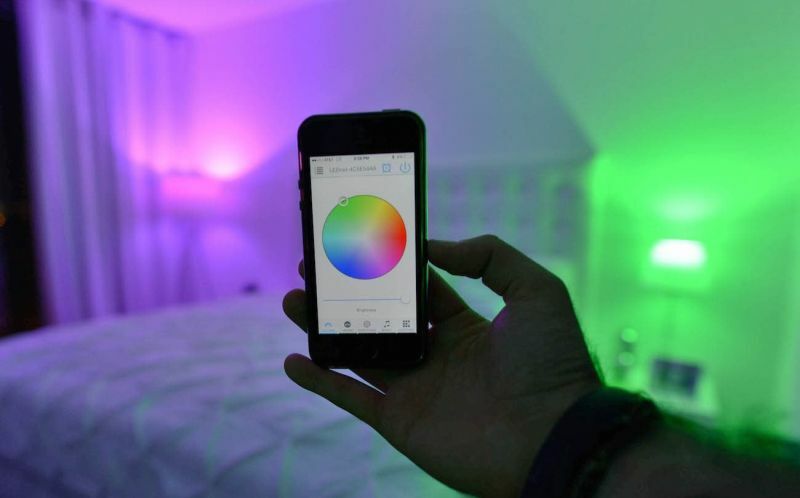 These bulbs can either use a microcontroller or even an app to control the color, and some can even change colors automatically on schedule. Preferably you should go for the ones that are currently trending among the users like Philips Hue. These things have been flying off the shelves these past few months and if you haven’t gotten one yet, now is the time. 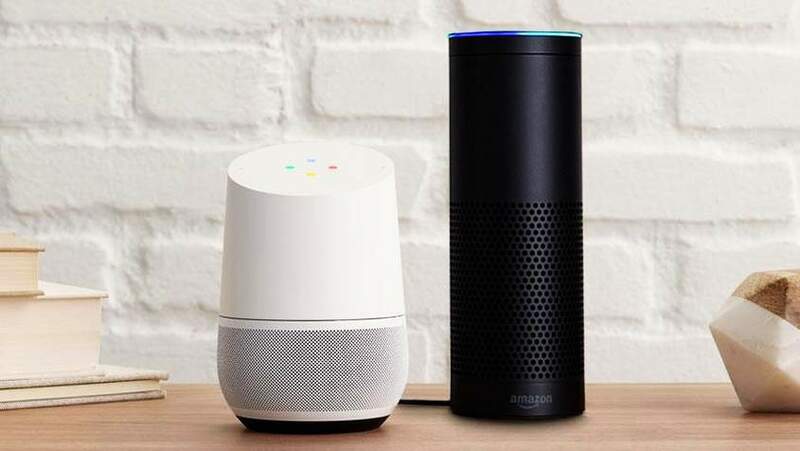 A voice-controlled personal assistant (the two most popular being the Amazon Echo and Google Home) can do so many things for you that we could write a whole article simply about their functions. 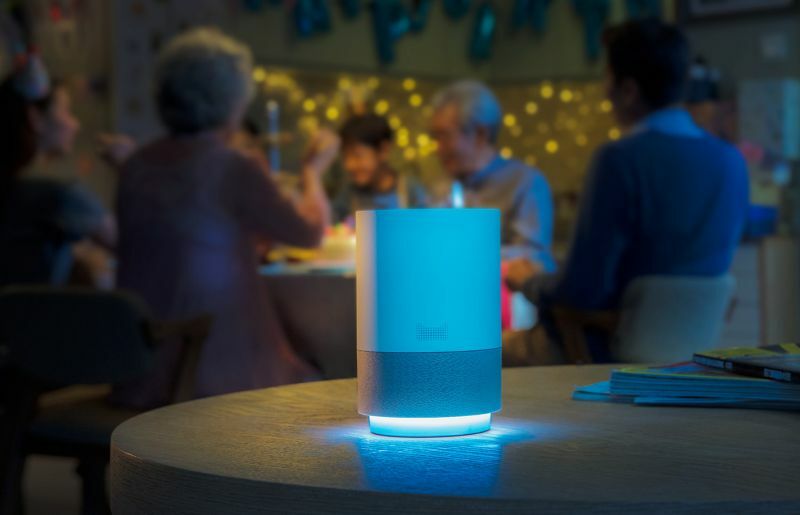 They can play music, control other smart devices in your home, make a shopping list, answer questions, tell you the news and weather, and so much more. Best of all, these things are not expensive at all and can prove to be a great investment to enhance the experience in any room.